The MediaTek Helio X30 is built on TSMC’s 10nm FinFET architecture, and sports a quad-core PowerVR 7XT GPU. MediaTek on Monday announced the Helio X30 SoC, its new flagship deca-core SoC for mobile devices that with its powerful GPU is considered to be especially appropriate for devices with virtual reality capabilities. It is expected to be seen in products shipping in the second half of 2017. Positioned as the successor to the Helio X20 SoC, the Helio X30 is built on TSMC’s 10nm FinFET architecture, and sports a quad-core PowerVR 7XT GPU. Apple’s alleged ‘A10’ chipset that is expected to be used in the upcoming ‘iPhone 7’ and ‘iPhone 7 Plus’ models is also rumoured to be built on the same process. 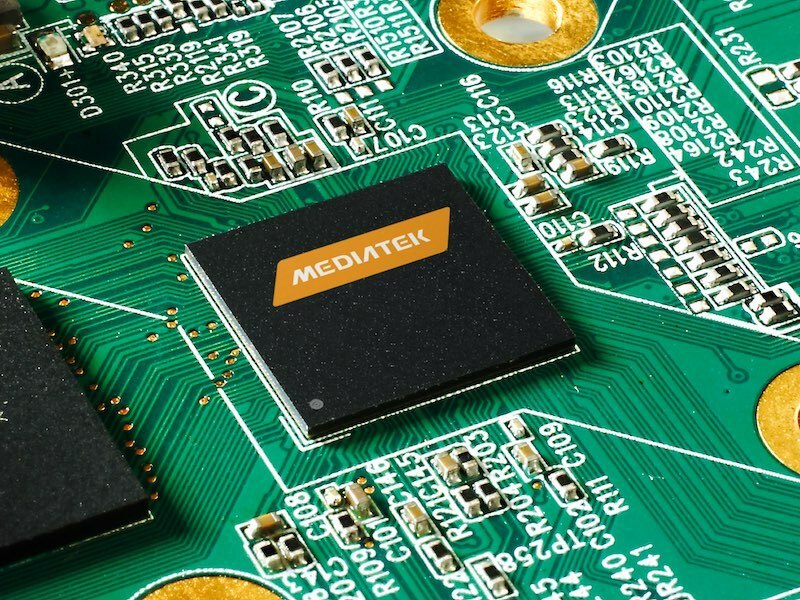 The MediaTek X30 chip features a tri-cluster design just like its predecessors the Helio X20 and Helio X25, and will be able to support a camera with sensor capability as high as 40 megapixels, and will be able to support video capture up to 24 megapixels, reports Phone Radar. The chip will able to support devices with up to 8GB of RAM. The deca-core MediaTek Helio X30 sports four Cortex-A73 cores clocked at 2.8GHz, four Cortex-A53 cores clocked at 2.2GHz, and two Cortex-A35 cores clocked at 2GHz. xThe chip comes with a modem that supports three carrier aggregation (3CA) and supports Cat.12 LTE.